which are in June each year. 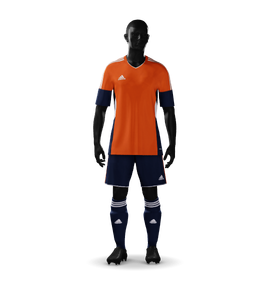 Your player agreement is a 10-month commitment to play for the same team including both fall and spring, and possibly indoor soccer or futsal, depending on what the team and coach decide together. 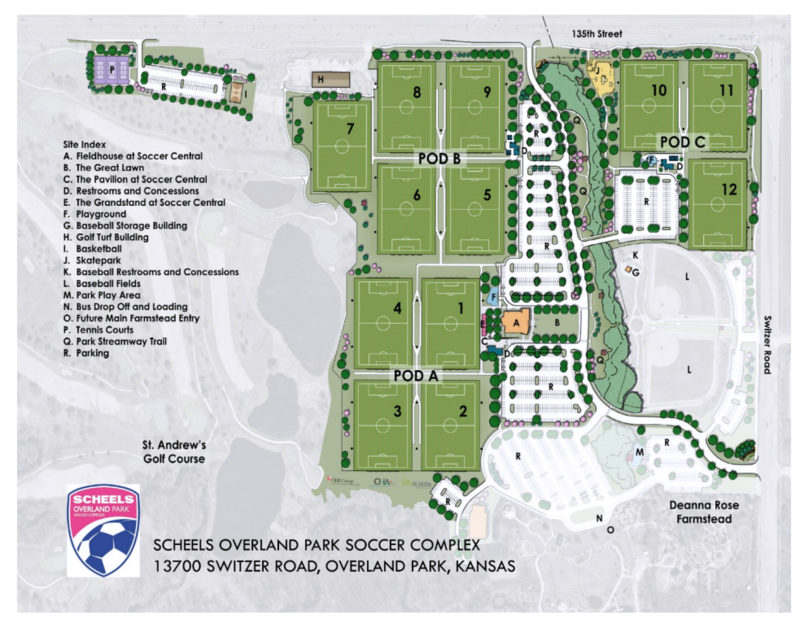 Games are typically played at one of four locations – Scheels Overland Park Soccer Complex (OPSC), Swope Soccer Village (SSV), Wyndotte Sporting Fields (WSF) and Heritage Soccer Park (HSP). Maps and directions are further down the page. 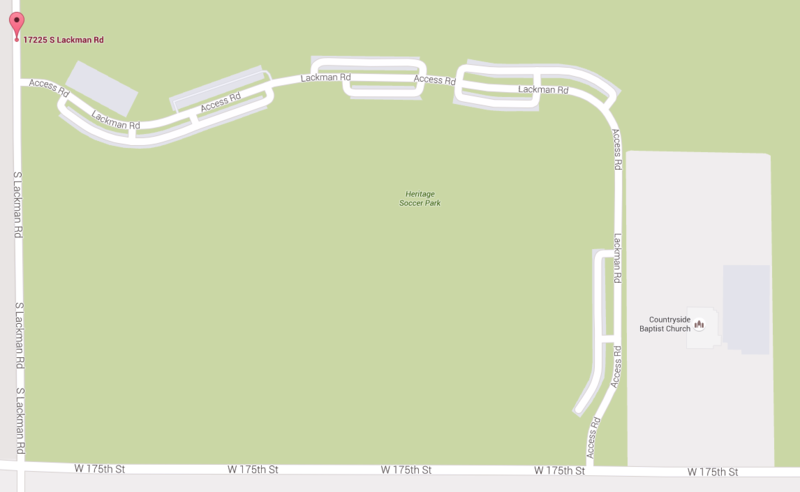 Practice locations for competitive teams are assigned by Overland Park Soccer Club by working with your coach. Many of the locations include many of the area school district fields and Indian Hills Middle School plus some other local fields. The director of competitive soccer for OPSC is Tim Chik. The purpose of The Overland Park Soccer Club is to provide an opportunity for players to learn and play the game of soccer, at any level of competition, in a safe, fun and value-oriented environment, encouraging sportsmanship and the development of skills to the highest potential. We welcome independent teams. Please discuss your situation with OPSC’s director of coaching, Tim Chik, to determine if we are a good fit for your team. Fees includes: Heartland registration fee, practice field rental and OPSC administrative fee for each player. 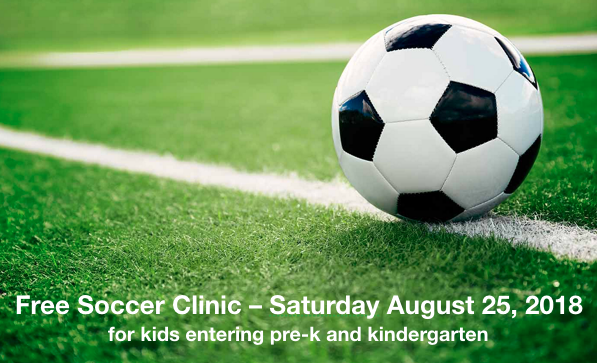 This could include but not limited to practices at Indian Woods Middle School or Hocker Grove and other turf locations as they open up as well as other local fields. Playing high school soccer is an important objective for many players. Consider taking time to read the following links and talk to your club coach for advise or help. Playing college soccer is very selective and not for everyone. If you want to play college soccer (D1, D2, D3 or NAIA) have realistic goals and start to plan for it early.